If you're new to terrariums and are looking for the best plants for terrariums - check out Jacob Taxis' About.com Video introducing several great options. 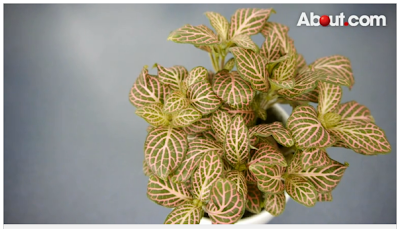 The plants discussed in the video are quite common and easy to find at plant stores, however he doesn't consistently use genus names or common names. I'll include the missing name below in case you want to look for both versions of the name. 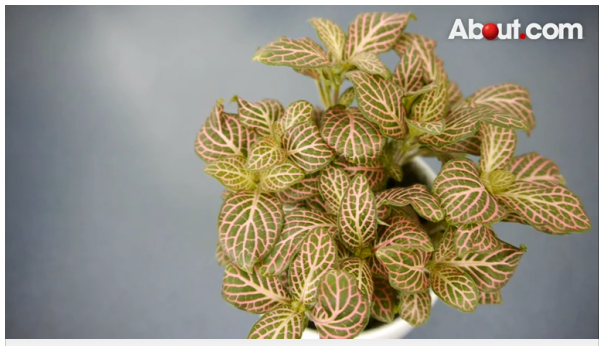 Peperomia - Wikipedia says its common name is "Radiator plant"? Got me there. There are many common cultivars of this one - you'll find it.